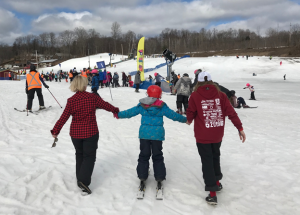 Please join us tonight for a night of cheer and celebration to recognize the leaders of our sport, on and off the slopes! CAST Alumni Mike Janyk along with AOA Executive Director Scott Barrett will be leading the presentations for the 10 Ontario Ski Racing Awards including Mackenzie Investments Athlete of the Year (male & female), Rossiter Para Athlete of the Year, Sporting Life Ski Cross Athlete of the Year, Helly Hansen Coach of the Year, Raymond James Club of the Year, Volunteer of the Year, Spirit Award, Best Event of the Year and Builder of the Year. 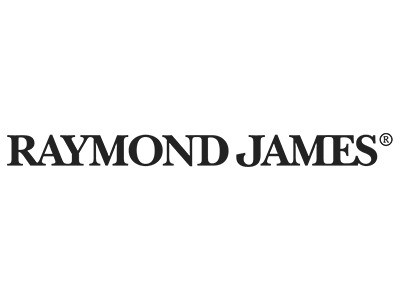 AOA will also have a silent auction (view items here) and AOA SWAG for sale. 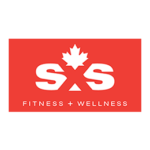 All proceeds support AOA athletics including the U16HPP, U19HPP and the Ontario Ski Team. Food & Drink: Open bar (wine & beer) with appetizers. 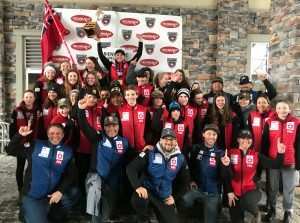 Canada & Ontario Dominate at 2019 Whistler Cup! 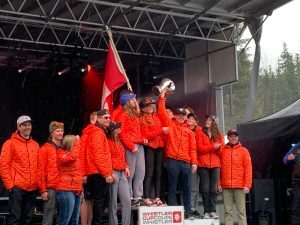 (April 15th, 2019) — For the first time since 2013 Team Canada’s U16 team won the Whistler Cup! 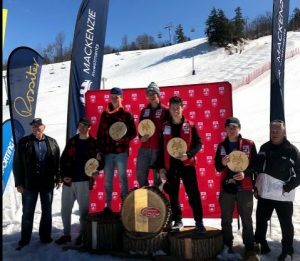 This is in part due to the outstanding results of Georgian Peaks racer, Aleksas Valadka who won bronze medals in both SuperG and GS and was crowned as the overall top Canadian male athlete winning the Dave Murray Trophy!! 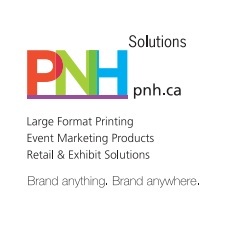 Alongside Valadka only one female racer qualified at the Canada Winter Games to represent Ontario, Penny Robinson. 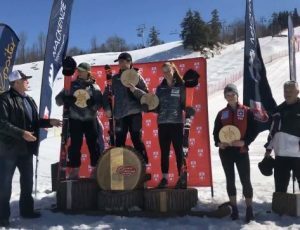 Penny is from TBFAST ski club based in the Thunder Bay area and placed 20th in the SuperG, 11th in the GS and 7th in Slalom. 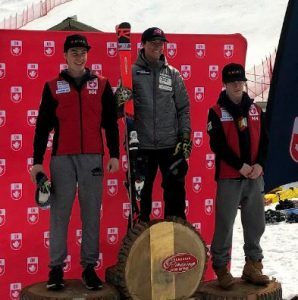 The Whistler Cup at the U16 level is Alpine Canada’s pinnacle event. 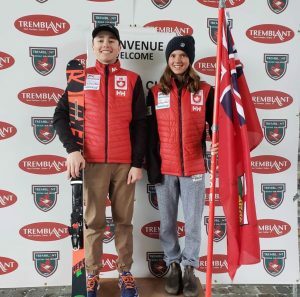 In order to qualify an athlete must first qualify for the National Championships (in this case the 2019 Canada Winter Games) where they must place in the top 6 overall. 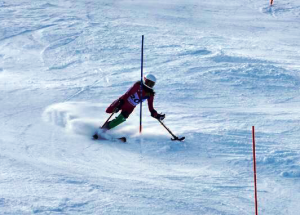 Over 20 nations compete in the Whistler Cup and at the U16 level, it is the only designated FIS Event. 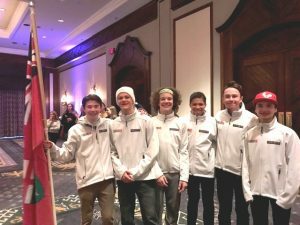 For more on Team Canada’s historic win visit this article published by the local Whistler paper. 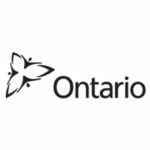 At the U14 Festival Event, Ontario dominated. 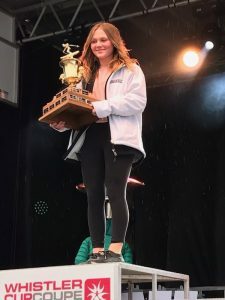 Not only did Craigleith Ski Club’s Madison Donnelly win the ladies slalom she was also crowned as the top overall Canadian female winning the Nancy Greene Trophy! 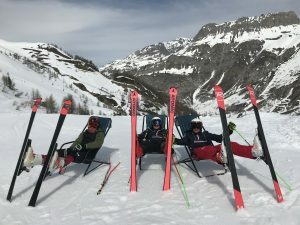 Donnelly was 11 in the GS. 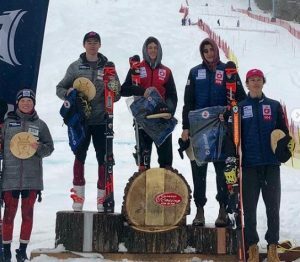 The overall U14 Festival cup was won by the United States, however, Ontario won both the men and ladies Team events and consistently placed athletes in the top 10. Congratulations to the following performances and the members of the winning teams! 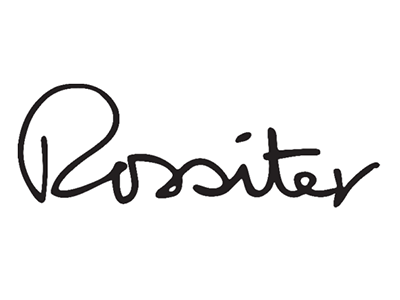 Please visit the Whistler Cup Facebook page here for Team Event results. 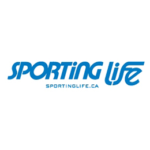 Please visit WhistlerCup.com for live timing links, results & more! Calgary, Alta. 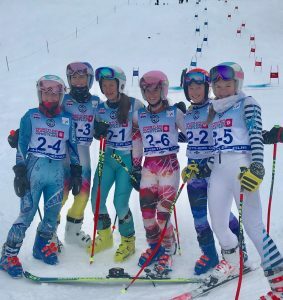 (March 11, 2019) – Alpine Canada has named the 12 alpine racers selected to represent the nation at the 27th edition of the Whistler Cup, fielding two teams at the annual juvenile ski racing event at Whistler-Blackcomb April 11-14 in Whistler, B.C. 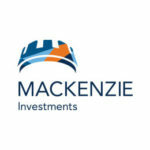 Among the multi-medallists from Canada Games selected to the Whistler Cup team are Forget (gold in giant slalom and super-G), Lebsack (silver in super-G, bronze in giant slalom), Richardson (silver in giant slalom, bronze in super-G), and Valadka (bronze in slalom and giant slalom, silver in super-G). 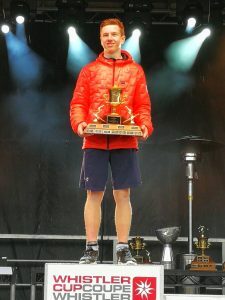 As part of the event, the Whistler Cup is awarded to the top-performing nation in both the U14 and U16 age categories based on overall points earned during the week’s race action. 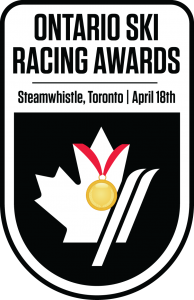 In addition, the Nancy Greene Award is presented for the top U14 and U16 performances by a Canadian female, and the Dave Murray award for the top performance by a Canadian male in the U14 and U16 age categories. 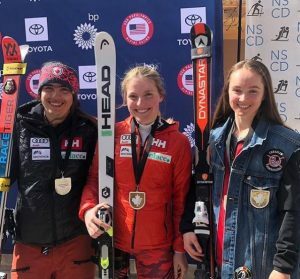 Ski fans and racers’ family and friends are also welcome to attend the parade of nations and opening ceremonies on Thursday, April 11, and the awards and closing ceremonies on Sunday, April 14 at the main stage at Skiers’ Plaza.